Did you know that there were 892,270 occupational injuries and illnesses in 2016 that required days away from work? 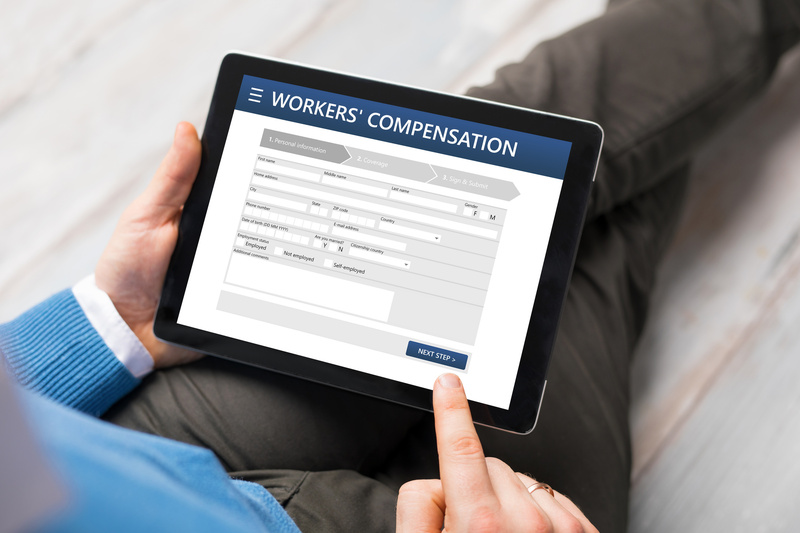 Everyone has to have a worker’s compensation plan in place, but actually having a workman’s comp claim can really damage the bottom line of your business. There are so many ways that a claim impacts your income and productivity. We’ll explore those in this post. Most of all, though, it’s essential to keep your employees safe on the job to avoid these claims! A Workplace Accident Happened. Now What? If there’s an incident at your company where someone is injured at work, it’s vital to respond quickly and appropriately. Someone should report it immediately to a supervisor or manager, and that leader should take action to remedy the situation. If someone wasn’t seriously injured, there’s still a hazard that caused the occurrence. If your leaders address this hazard, you can avoid a future incident where someone is injured. Also, even if an injury seems minor at the time, it can become something more significant over time. Your employees need to let someone know so they can receive proper care! When you address known hazards and make sure that your employee receives proper care, you can minimize the cost of a workman’s comp claim. The most obvious impact that workman’s compensation has is that it’s a significant monthly premium. It may be the most expensive single expense in your business! However, there are costs beyond that as well. Here are some things to expect if a workman’s compensation claim actually happens. While the insurance policy will cover many of the direct costs, you will still lose a lot of productivity and time up front. Work may have to stop while the supervisor assesses and reports the injury. Your management will have to spend time doing paperwork and arranging alternate workflows. If a malfunctioning machine caused the injury, or there’s another hazard in the area, your company will lose significant time and money cleaning up and fixing the issue. If the injury is significant, the employee will need to be sent for medical attention. This can cause a one day or more absence at their position, which affects productivity. 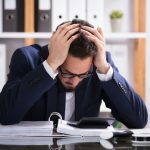 Finally, if the employee will be out for a long period, you will need to make arrangements regarding temporary replacement, or a temporary change in the workflow of the area. You may have to pay wages not covered by worker’s compensation or other leave. 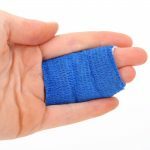 It can be very hard to focus on work after someone you know is injured, especially if the injury was serious. You can expect to lose some productivity on the day of the accident, and possibly going forward if significant time is missed. The way your company responds to the incident will have a huge impact on morale as well. If your team is professional, caring, and efficient, there will be minimal effect. However, if things are handled badly or there’s a history of mishandling injury, you can expect a lot of gossip, bad attitudes, and poor performance. Finally, if you were negligent or somehow at fault for the accident, you can expect liability payments and fines from OSHA, which can be very significant. While you can’t do much about the monthly premium associated with workman’s comp, you can take steps to avoid costly accidents. Here are some things to make part of the workplace routine. Making sure workspaces are clean and uncluttered is a big part of preventing accidents. Whether it’s slipping on grease in the kitchen of a restaurant or tripping over copy paper in an office, unclean environments are a hazard. Ensure that there are processes in place so that work areas are regularly clean and uncluttered. Incentivize workers to follow through and make sure managers enforce the practices as well. 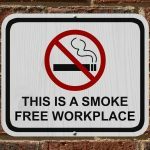 As an employer, it’s important to be aware of what signs and notices you’re required to display. Beyond that, you want to ensure that other safety notices are prominent as well. Safety is often as much of a mindset and a habit as anything else. By regularly reminding employees of what’s expected, and celebrating safety success, you can build that habit. To reinforce the message even more, consider giving your employees online SafetySkills training so they can help keep your workplace in order. Whether you have office lighting or manufacturing equipment, regular maintenance will help prevent injuries. In fact, if you don’t keep your property functioning well, you could face fines or liability issues if an accident happens. Make sure that all leaders and managers are aware of the maintenance schedule for your equipment, and encourage everyone to work together to make sure reminders are sent and fixes happen on time. Workman’s comp can have a very significant impact on your bottom line if an accident happens. To avoid having problems, keep your workspace as safe as you can. Interested in learning more about how to protect your business so you can thrive and succeed? Check out our business advice today!